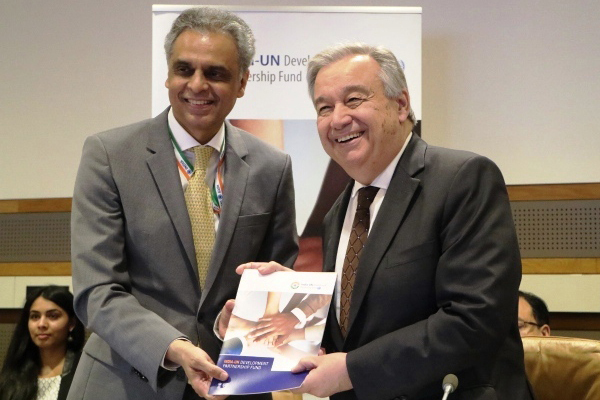 The India-UN Development Partnership Fund celebrated its first anniversary on June 8, 2018 in the United Nations Headquarters in New York. Ambassadors and Permanent Missions of over 45 countries hailed the Government of India’s commitment to multilateralism and South-South Cooperation. Since its inception in June 2017, 25 member states have partnered with the India Fund from Africa, Latin America and the Caribbean and, Asia and the Pacific regions. The US$ 150-million Fund portfolio has grown with 22 projects in various stages of implementation with over six UN agencies implementing these projects. The fund also includes a $50 million-dollar pledge by the Government of India to the Commonwealth Window that supports projects in developing countries that are members of the Commonwealth of Nations. Over US$16 million has already been contributed to active projects in the areas of Education and Governance, Health and Energy, Natural Disaster Recovery and Climate Resilience, Agriculture and Water & Sanitation and, Youth Engagement and Employment & Livelihoods. 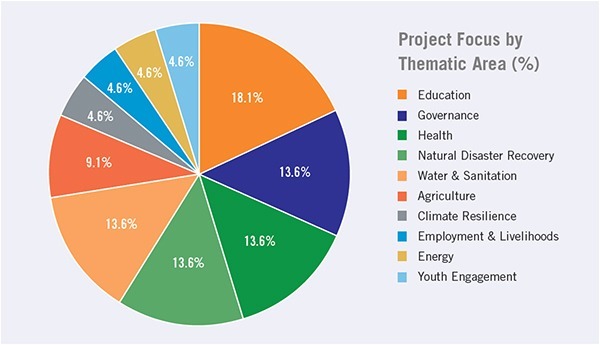 All funded projects are being supported as a direct response to partner countries’ priorities in their pursuit of the 17 Sustainable Development Goal. “India’s commitment is also timely, as the world strives to advance the 2030 Agenda for Sustainable Development. India’s focus on multilateral action generates genuine hope that we can build a world where no one is left behind,” added Ms. Amina Mohammed, Deputy Secretary-General of the United Nations. Recent additions to the India fund portfolio include an ICT Education and Skills Development project in Timor-Leste and a Solar-powered Refrigeration Systems project in the Marshall Islands, implemented by UNDP; a Solarization project in Pacific Islands and a Waste Management project in Nauru, implemented by UNOPS. Seven new projects are expected to be designed and implemented as part of the fund pipeline. The Fund has a growing digital footprint with very positive reviews for Government of India’s contribution to the 2030 Agenda for Sustainable Development. 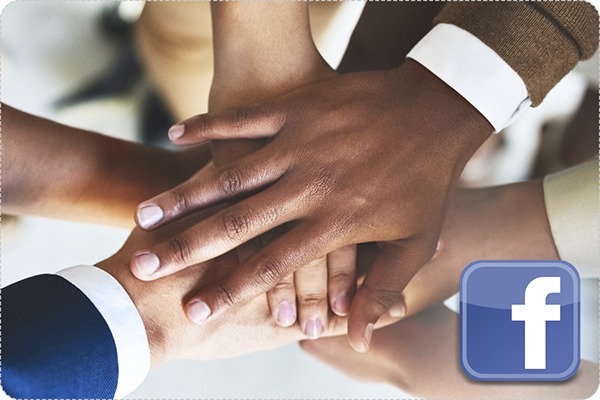 The Fund has an active Facebook and Twitter page that showcases all the projects and the Fund’s successful role in the realization of shared prosperity through South-South partnerships. Moreover, the United Nations Office of South-South Cooperation’s multi-lateral engagement with India, member states of the Global South and other UN entities in facilitation and management of the Fund has been lauded as innovative and solution-oriented.